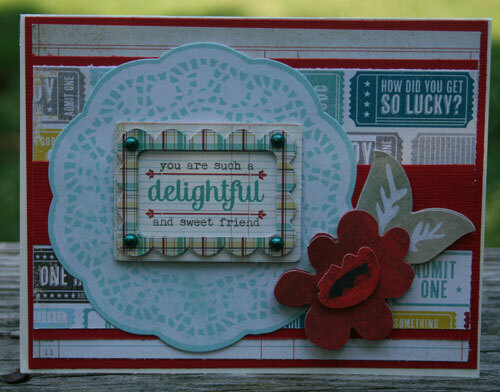 This week's design team projects were completed by Steph, who has used the Miss Caroline - Dilly Dally I Want It All! 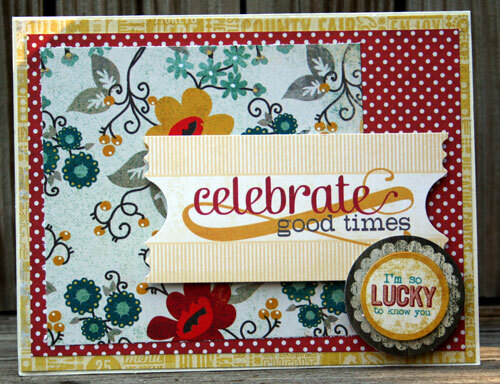 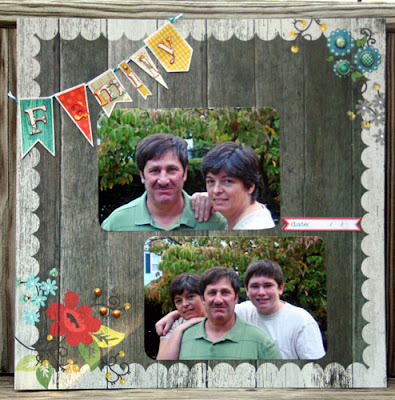 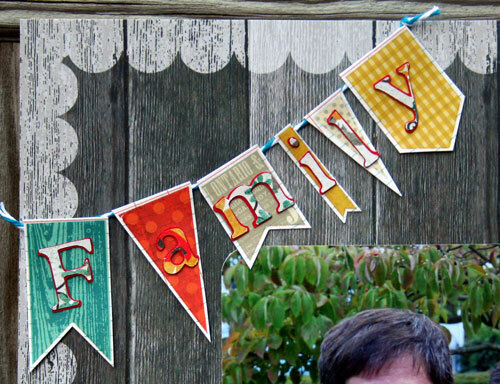 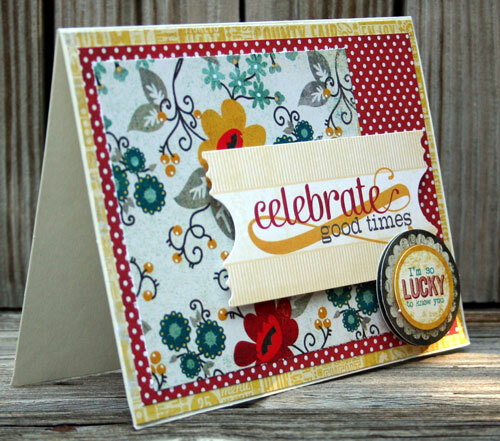 Full Collection Bundle to create these beautiful cards and Family scrapbook layout. Miss Caroline Dilly Dally by My Mind's Eye combines blues, yellows, tans, greys, greens and a spectacular pop of red alongside weathered wood patterns to create one fabulous collection.